Before you hit the road in the dark, make sure you can be seen! The Nathan HyperBrite Strobe Bundle is the perfect addition to your running gear. 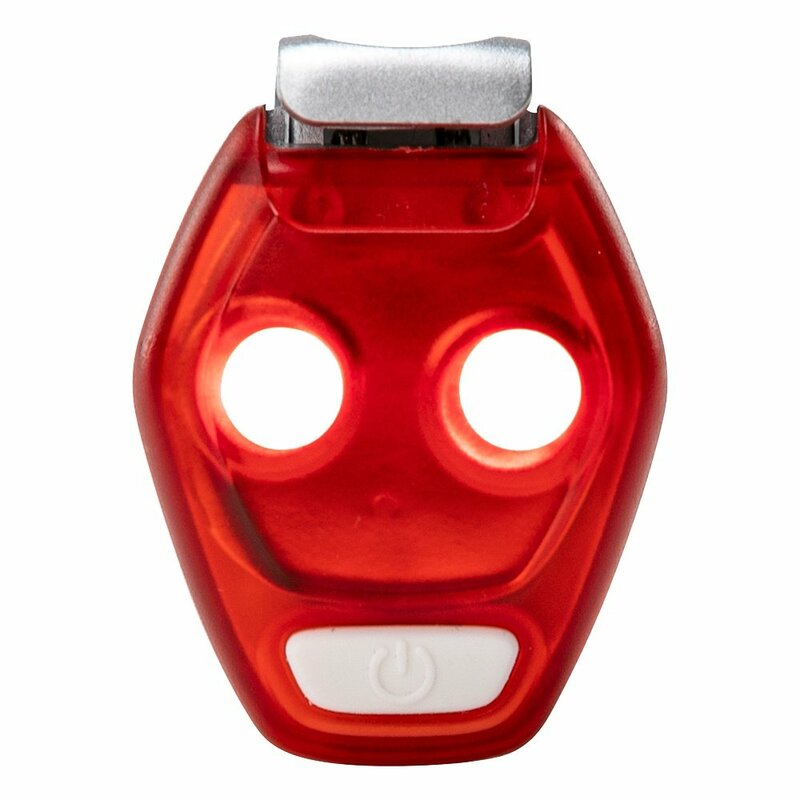 These lightweight strobe lights clip anywhere and feature two LED lights for quality visibility. The Nathan HyperBrite Strobe Lights come in a 2-pack so you can easily wear one on the front and back for complete visibility in all directions.